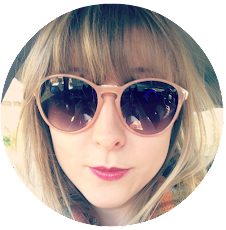 I have something very exciting for you today! I personally love Kukee and have previously done a post on it (here), the pieces are beautiful and at such good prices! I'm so happy to be doing this giveaway! 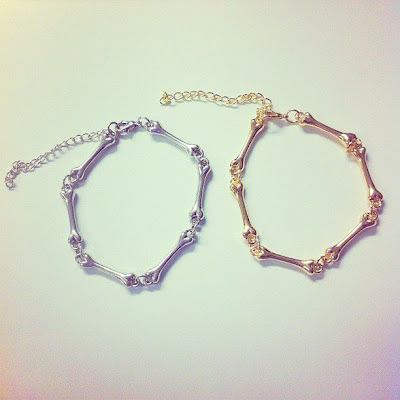 The winner will receive one bones bracelet, one thin collar necklace and one open cross ring! Let me know which colour you would prefer in the comments! 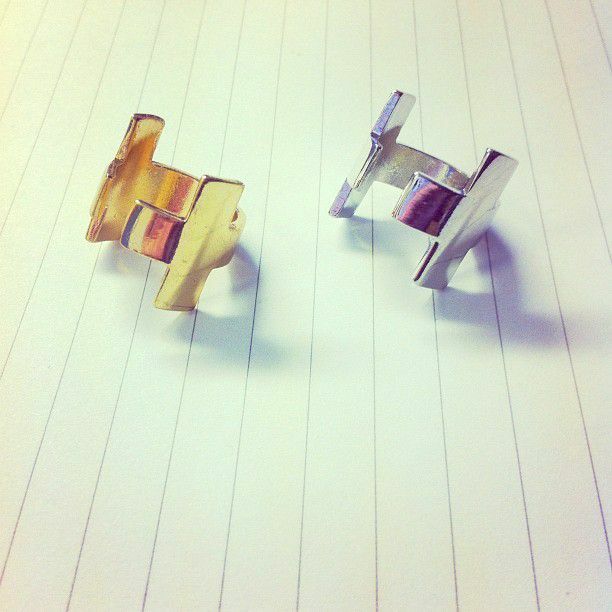 It will run from Friday 23rd November for a week until Friday 30th November (Kukee's first birthday!) You can enter using the widget below, all you have to do is follow me via GFC (click the join this site button in my sidebar, and leave your username so I know you follow) and like kukee on facebook! 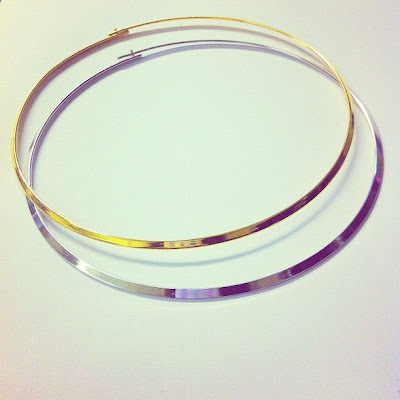 You can also earn extra entries by following us on twitter and tweeting about the giveaway! It's international so anyone can enter! 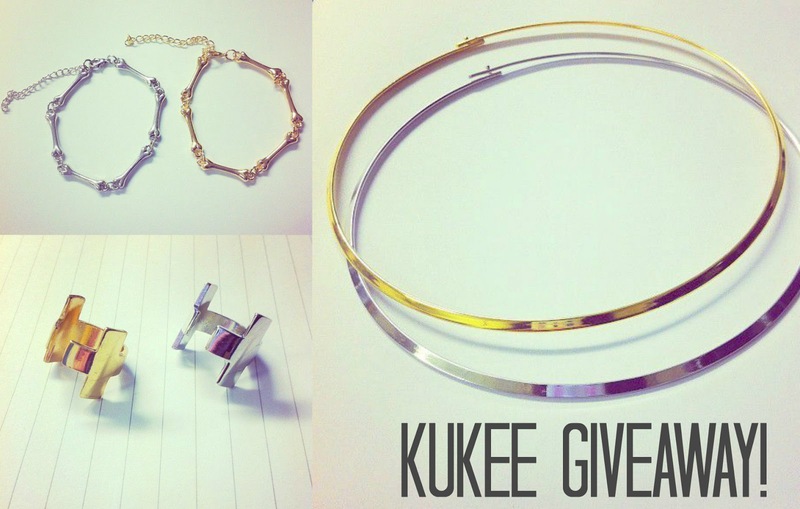 Fab giveaway, I love kukee jewellery and the prices are amazing! •••••••••••••••••••••••••••••••••••••••••••••••••••••• I'd love to win these pieces in gold, please! 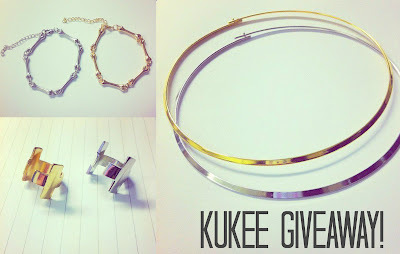 Love the kukee jewellery, great giveaway! I'd love the silver if I win! Congratulations on the one-year birthday! Thanks to everyone who entered and happy birthday to kukee!